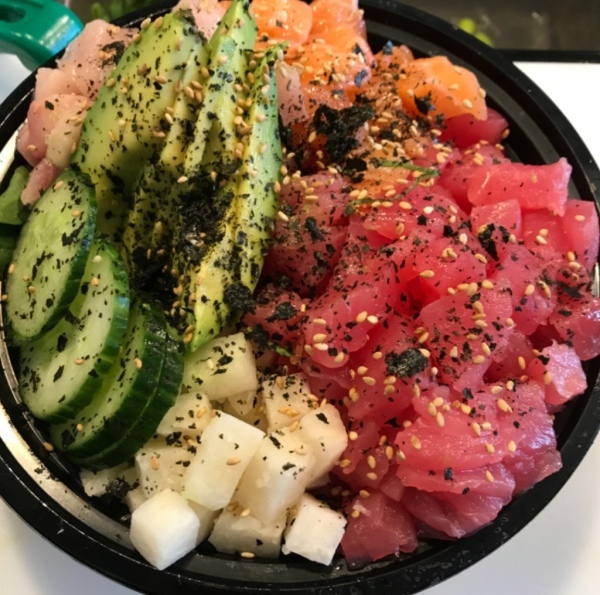 After happily serving the UofA area pitas for the last 16 years we decided to try our hand at Poke Bowls. 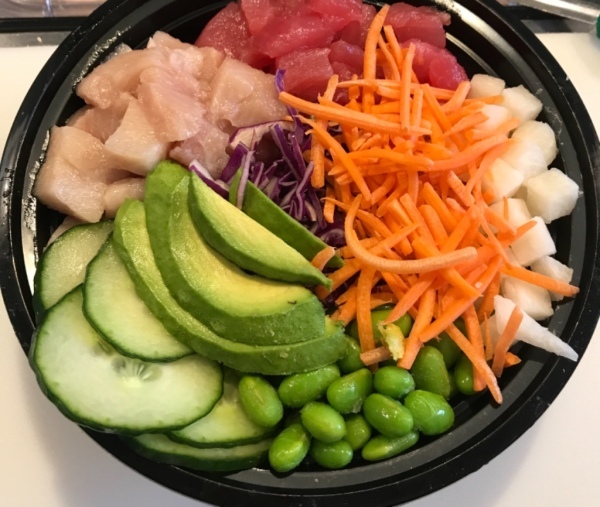 Jimmy's Pita & Poke pronounced pok-eh serves the same great tasting Pitas, Salads & Iced Teas as we have for years and now fresh made to order Poke Bowls are on the menu. We are a local family owned business and know your time is valuable. Try our Online Ordering System for Dine In, Take Out or Curbside To Go and Jimmy's will have your order ready when you arrive. 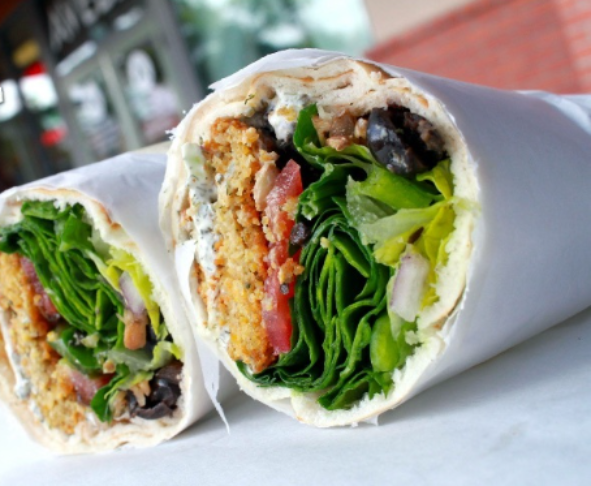 Jimmy's Pita & Poke offers Quick Delivery in 30 minutes or less to your Dorm, Home or Office at the Univesity of Arizona. Last Minute Catering our Specialty! Our new Northwest location is OPEN! Located at 3820 W River Rd in the Sprouts plaza. Stop by and enjoy the same great tasting food & friendly service our family has had the pleasure of serving to the University community over the last 16 years here on the Northwest side.